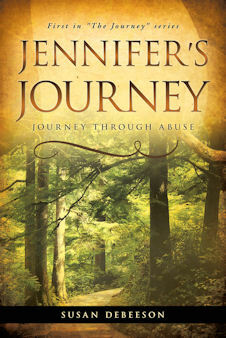 "What an inspiring and captivating book from start to finish! 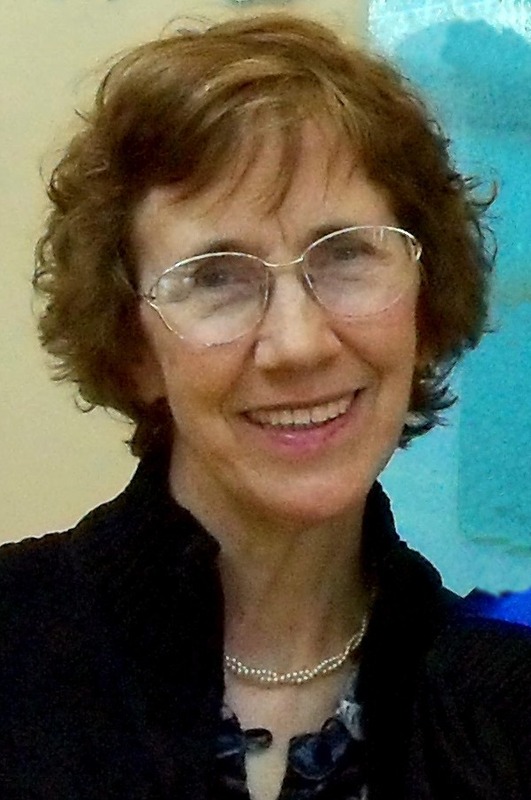 Thank you, Susan DeBeeson!" As a single mother, Jennifer Hanson desires the love of a good man, and more important, to be the best mother possible to her son, Michael. She marries Lennard Brown, whom she later discovers to be abusive and involved in serious criminal activities...Lennard steals her savings and permanently abandons them. Jennifer is destitute. Finding part-time waitress work, Jennifer takes a hotel room...Jennifer, alone and vulnerable, is completely unaware of danger. She is being stalked. Lennard forces entry into her hotel room in a mindless rage and brutally beats her into unconsciousness from head-trauma, life-threatening internal injuries and broken and crushed bones. The providential arrival of Brent Sullivan, a young police officer with a hunch, saves her from imminent death...In the hospital, Jennifer slowly surfaces to hear her friends’ voices. She considers the possibility that the "God-stuff" she pushed away is worth another look -- it has brought peace to them! But can God become Jennifer’s healer? But as she suffers flashbacks of the nightmare beating, she also knows there is real danger from Lennard's continued stalking. Will she be a murder victim after all? 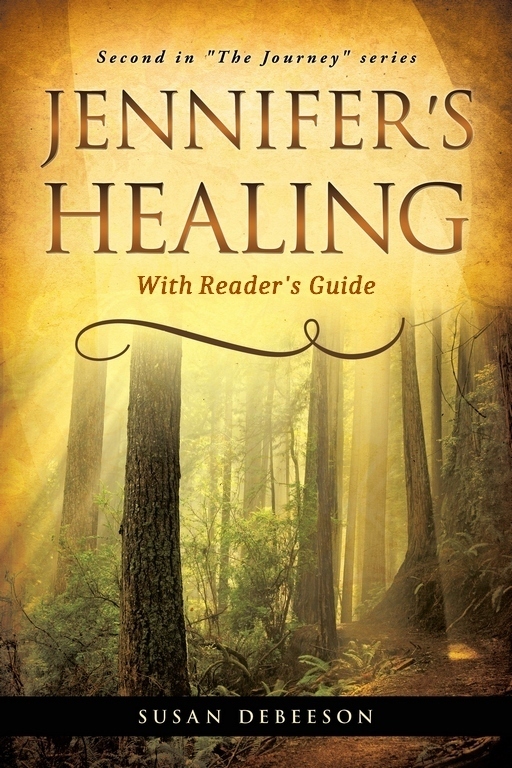 Healing will require more work than Jennifer has ever done! "The book built up to the suspenseful ending when Len came home once again but this time with a vengeance for Jen! This was where it was difficult to stop reading when I had to get some things accomplished in my real life."